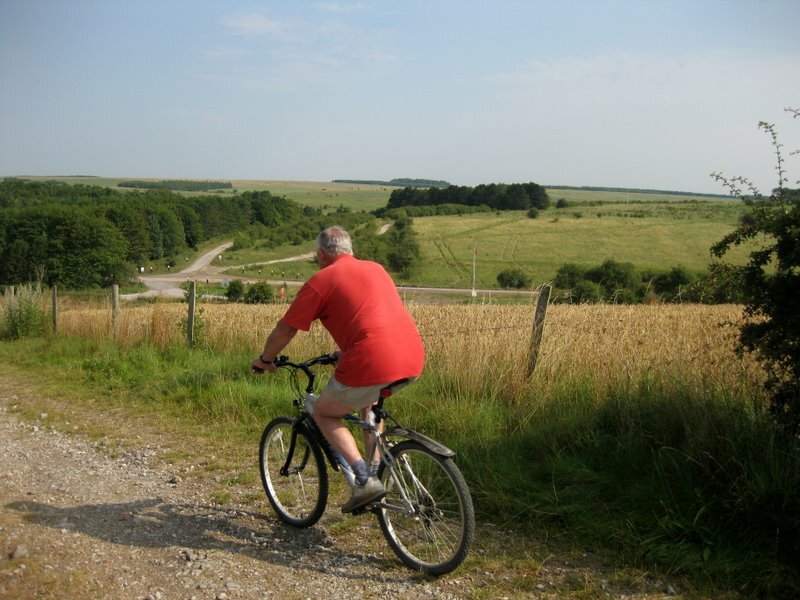 Wiltshire’s glorious countryside has more than 8,000 paths for walkers and cyclists to explore. There are cycles routes that can be challenging ! Or there are more gentle cycle routes along the Wiltshire country lanes, travelling through beautiful villages. There are routes for all levels of experience, both on and off road. We are on the edge of Salisbury Plain, so you can cycle ‘off road’ right from the door. Which ever route you take you will find spectacular scenery around the Wiltshire Countryside. 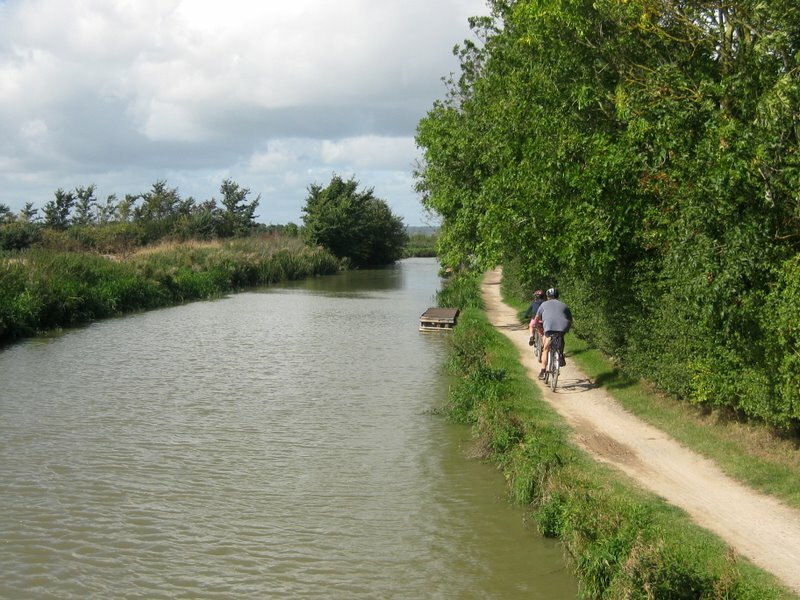 Cycling along the Kennet & Avon Canal tow-path between Devizes and Bradford-on-Avon is about 20 miles there and back. Traffic free and no gradients, just experiencing the lovely countryside and the activity of the narrow boats on the canal. Many places to stop and eat along the way. 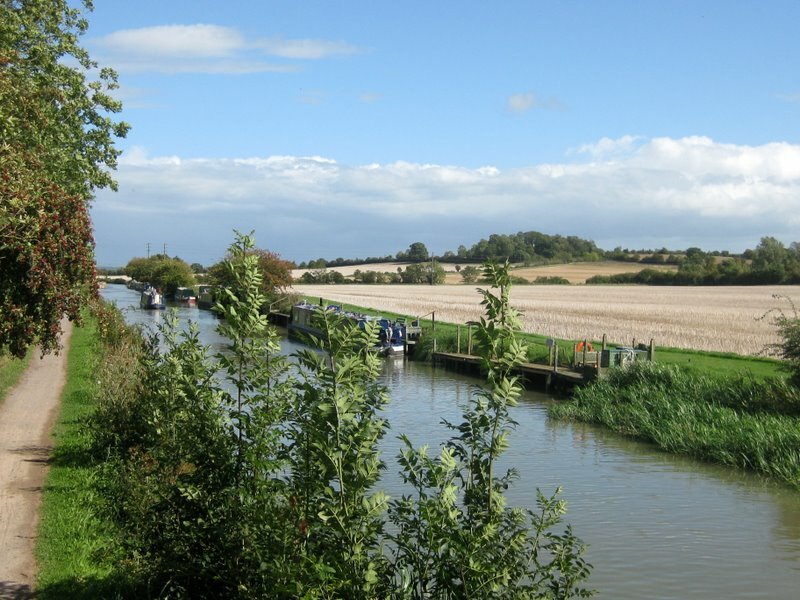 Click here to view the Kennet & Avon Cycle route. 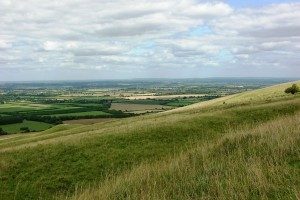 Wiltshire offers many Areas of Outstanding Natural Beauty (AONB) ie to the south, Cranborne Chase & West Wiltshire Downs and to the north, the North Wessex Downs. A diverse landscape offering rolling chalk grassland, ancient woodlands, downland hillsides and chalk river valleys. 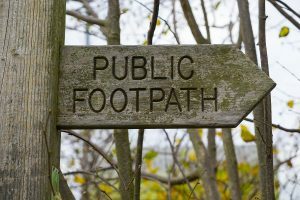 Whether you choose a gentle stroll from Waterlake or want a more challenging route, there is a network of footpaths for everyone. Walking in Wiltshire’s peaceful, glorious countryside will give you that tranquil feeling. If you are travelling by bicycle to Waterlake, we can arrange for basic groceries to be in the cottage when you arrive. You can email us at info@waterlakecottage.co.uk with your requirements or any other information you need. Or complete our Booking Enquiry Form.